The battery is the main component of your power station. Monitoring means knowing the state of charge in your battery. 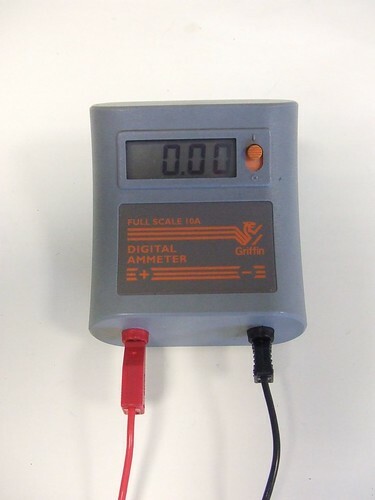 You can choose a voltmeter or use a purpose built monitoring system. Using a 12 volt battery full of charge let’s say … 120 amp/hours. If we measure the voltage of fully charged 12 volt battery with nothing connected it should be around 12.6 volts. If we connect a reasonable load to the battery the voltage will drop to around 12.1 but the battery is still full of charge at this point. If we connect a charging source to the battery, for example an 80 watt solar panel, the voltage will rise to about 15 – 16 volts. How to choose the correct blocking diode for a 12 volt solar pannel, charging a 12 volt battery.